Studies have shown that students enjoy leisure reading and are more successful academically when they make time for recreational reading. 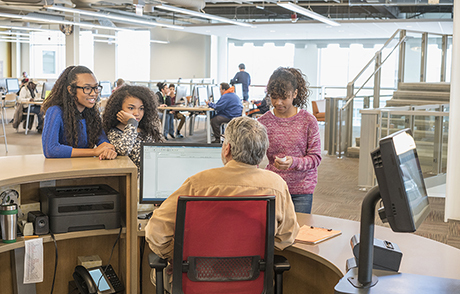 With spring break around the corner, many students will want to reach for something fun to read, and academic libraries are in a unique position to help. With spring break just around the corner, students nationwide are seeking a way to escape, unwind and recharge after another semester of lectures, papers, projects and finals. While some may escape to sunny, sandy locations or other off-campus destinations, others will stay put, content to sleep in and enjoy lazy days without the pressure of classes, assigned reading or projects. Regardless of where they spend their spring break this year, many will take advantage of the opportunity to do something they rarely make time to do during the semester: read what they want and when they want to read it. According to a survey by Gustavus Adolphus College in Minnesota in 2011, 93 percent of students enjoy leisure reading. Unfortunately, factors such as the need to focus on curriculum-related reading, the desire to use precious free time for other social activities, and the lack of leisure reading available at many academic libraries pose barriers to students looking for recreational reading. This inability to access pleasure reading is especially disturbing when you consider the positive impact that leisure reading can have on academic success. 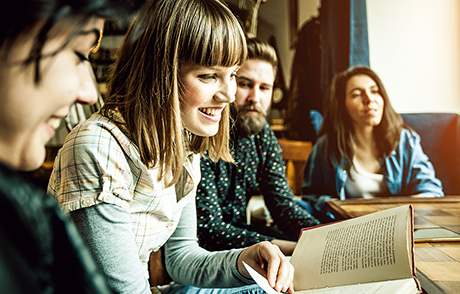 According to a study by the National Endowment for the Arts, Americans, specifically young adults, are reading less and less for pleasure; however, those who do make time for leisure reading have been shown to achieve higher academic success. What better reason is there for academic librarians to advocate for more recreational reading resources for their library? While academic librarians can do little to control the time students need to devote to classroom reading or other social activities, they are in a unique position to impact the third factor: the availability and awareness of leisure reading material. The same Gustavus Adolphus College survey noted that a majority of students enjoy reading periodicals such as newspapers and magazines for pleasure. Making more of these materials available for students 24/7 through resources such as the Flipster® digital newsstand for libraries will allow students to access popular and best-selling magazines from a variety of publishers, including Conde Nast, Time Inc. and Bloomberg, L.P. 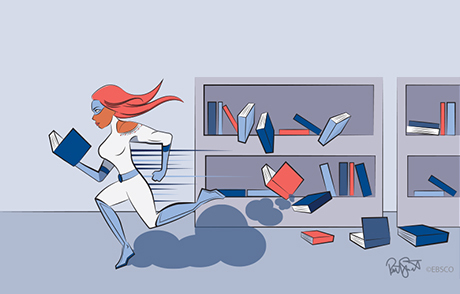 In addition, libraries that already offer e-book options for students as curriculum resources can expand their collection to include leisure reading alternatives such as EBSCO eBooks™ graphic novels or Penguin Random House trade books. 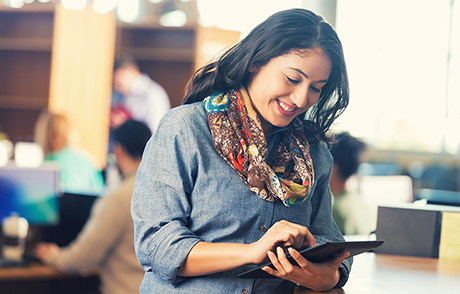 Providing an array of leisure reading options is just one way academic librarians can help satisfy students’ desire for recreational reading while helping them build the skills that will help them become more successful students. Another key way academic libraries can help promote student achievement through leisure reading is by making students aware of the recreational reading options available in their libraries. Whether it be through more prominent displays near the library’s entrance or through periodic promotions on the library website, promoting the academic library as a resource for all types of research and reading opportunities will go a long way towards fulfilling students’ desire for leisure reading while establishing the value of academic libraries in students’ overall success.